To get this started a couple of photos of my car then and now. Last year in Italy. And some time in the 1960s with "modifications"
Re: Post you PreA photos here! Last edited by Victor Ingram on Mon Aug 22, 2016 7:37 pm, edited 2 times in total. Looks lovely Victor, like those chrome wheels! Someone happened to post on a forum I frequent that he had met a guy at a show who said he used to own my car and wondered if it still existed. So just by chance I was able to meet a previous owner of my car, Derek Meltham who owned her from the mid-60s to the mid 90s and had some great stories to tell, he even had the original paper logbook for the car which he gave me. your Cabrio; are they the glass Hella K12644's by any chance? Hi Jeff, no I have the smaller plastic lenses on her. I'm pretty sure I have some of the lenses you're talking about and if so they are much larger, will have a check. Hi Jeff, the honest answer is I don't know. My car had plastic lenses when I bought her. 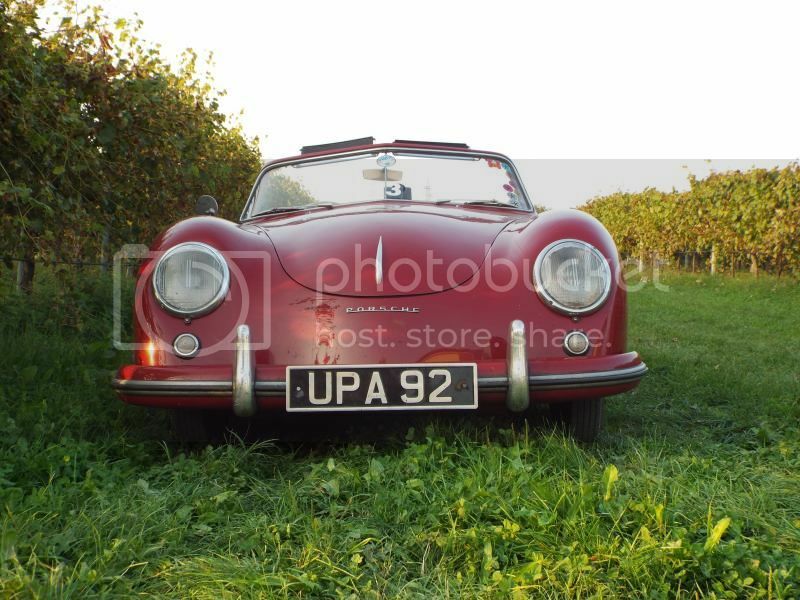 I doubt the country a Porsche was being exported to at the time would make any difference on what lenses were attached. Hi Jeff, I don't think those Hella lenses were used on any Porsches. All Reutter cars used SWF plastic lenses, as Hendrik mentions. There may have been some variation in what those lenses looked like - early '53 vs late '53 - but I don't have good data on that yet. Just a few photos. Needless to say, they were short 29mm unmarked plastic beehives. The Gläser-built cabriolets and roadsters from 1951 and 1952 did get Hella turn signals. But I don't think they were the ones you mention above. Btw, this '53 Super coupe is 1 chassis number away from yours and is the most original '53 coupe I know of. Wow, James, Seinfeld's '53 is my sister car! Do you happen to know the body #? Jeff, that car is 50432. Same spec as yours? Contact me offline. I have lots of photos of it. From my archives, my old 51 Coupe #10960. Drove it to Louisville Holiday in the 80s, and garnered the "Basketcase Award". Brett Johnson took interest in it and took lots of pics, many that were published in the 1st edition of his book. The car was very original other than the silver....og was Moor green. Bill any more pictures of your '51? 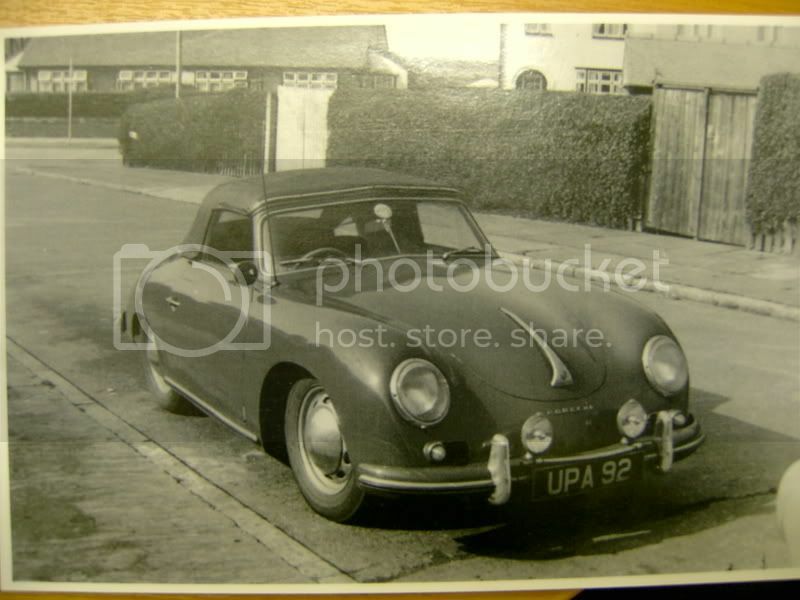 Tony......I`ve got pics of the car, actual photographs that I`ll look for and take pics of them. Here`s the list of pics of the car in Brett`s 1st printing.....when he refers to "51 Coupe", he`s referring to 10960......page 67 wiper switch......pg 86 back seat.....pg 78 door panel......pg 66 idiot lites.....pg 63 dash(2)......pg 56 fuse panel.....pg 53 fuel tank....pg52 1/4 window.....pg 50 split windshield og yellowed with age....pg 41 taillites......pg 74 headliner.....pg 80 carpet flap(cringle).....pg 75 shift knob. The interior of this car was very original,doors, carpet, seats, headliner, dash. It lives in Germany now and is green again. 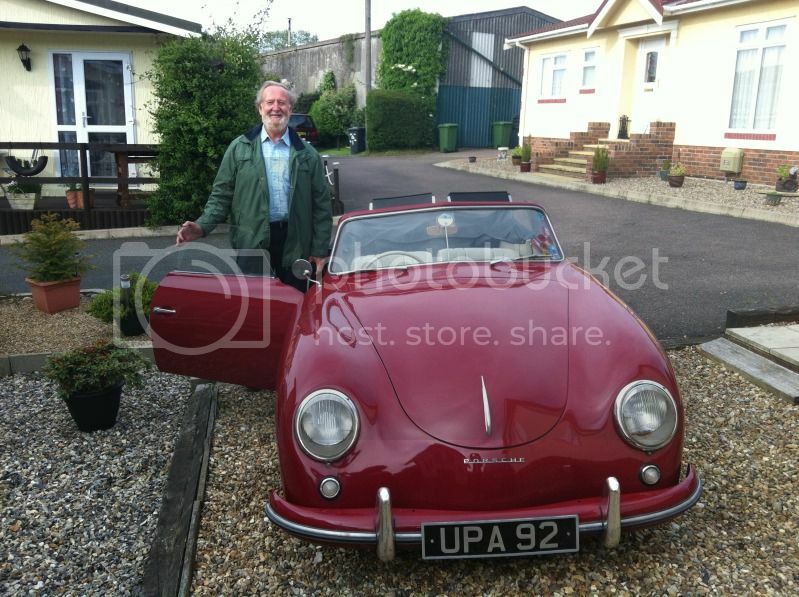 James Davies wrote: Jeff, that car is 50432. Same spec as yours? Contact me offline. I have lots of photos of it. here is a picture of my old girl. The before and after, i found her in a barn when i was 18 on Senior skip day. I've owned her for 28 years took 16 years to finish my restoration .